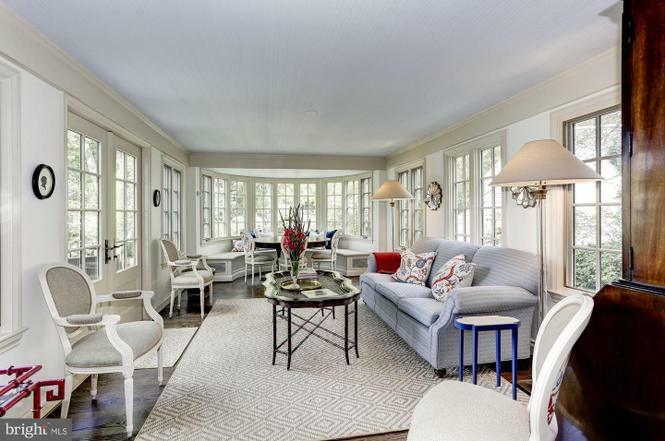 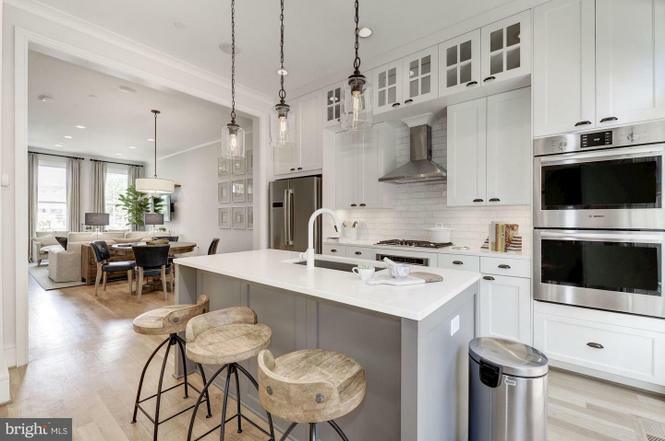 Why: This four-story home comes with five bedrooms, four-and-a-half baths, custom light fixtures and cabinetry, three fireplaces, a back porch, outdoor fireplace, and a gated driveway with a two-car garage. 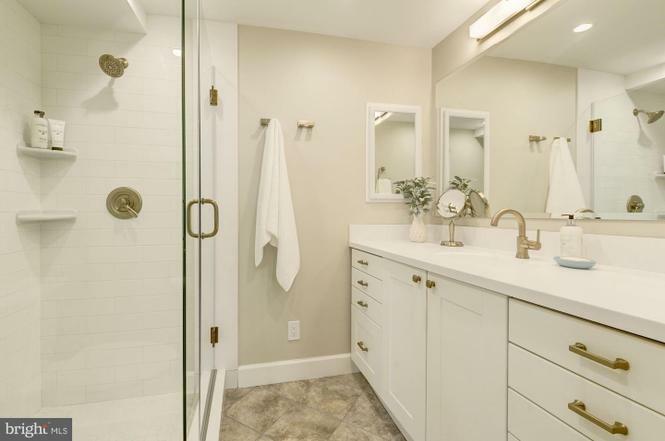 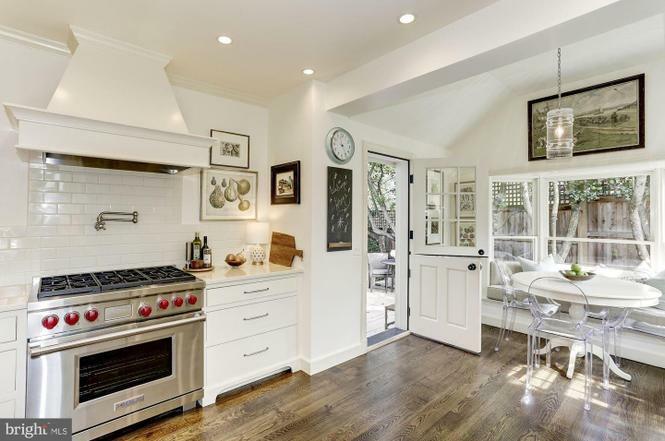 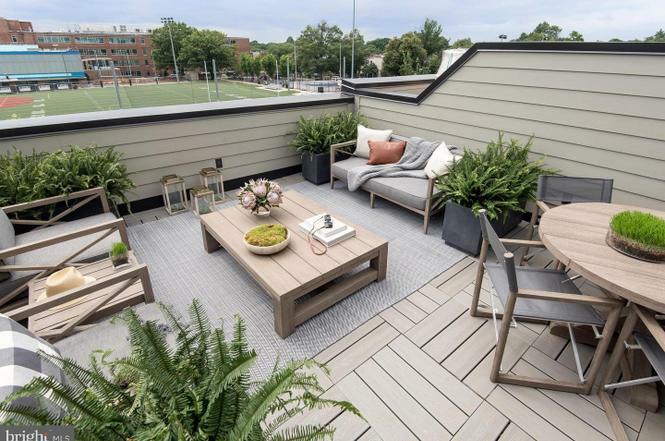 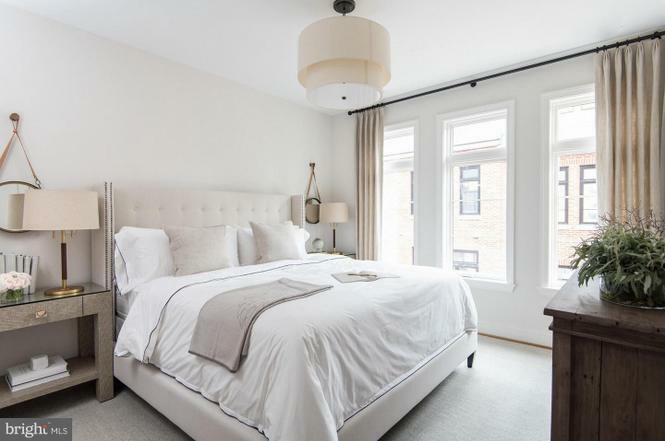 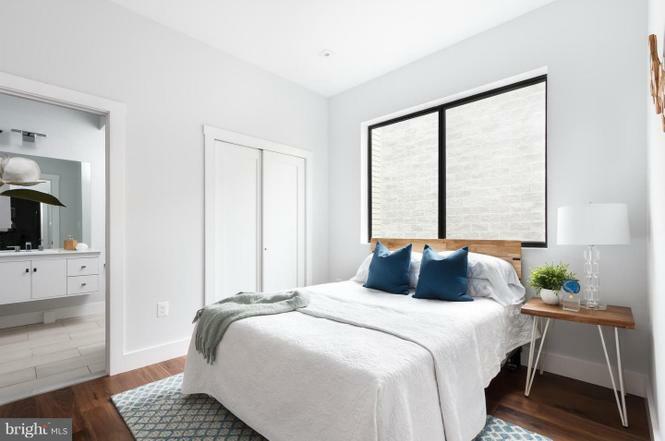 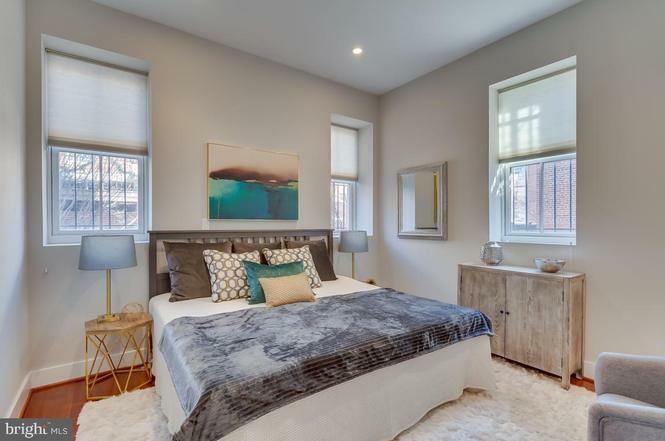 Why: The brand-new townhouse at the Buchanan Park development has three bedrooms, four-and-a-half bathrooms, oak floors, a garage, and a private roof deck. 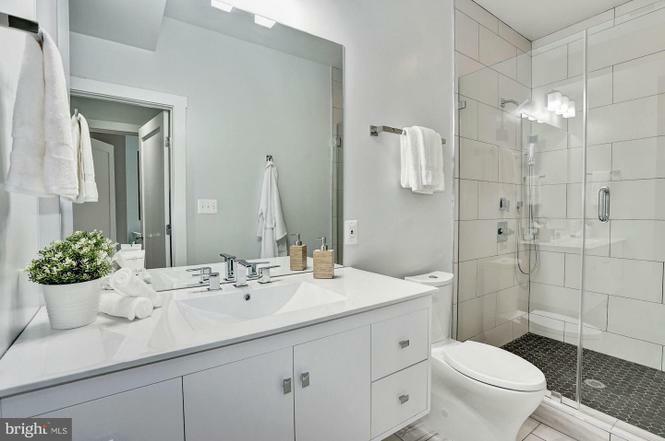 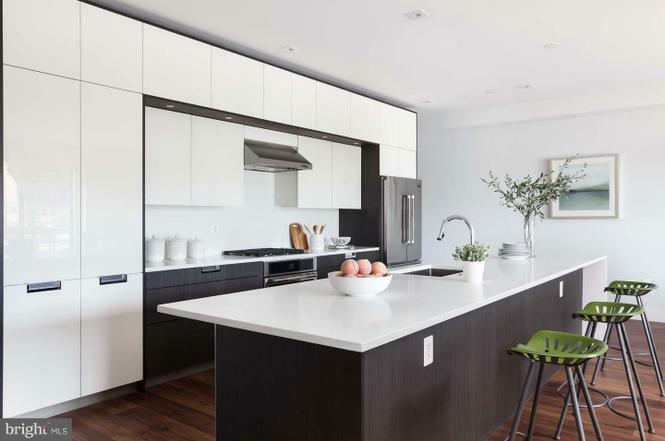 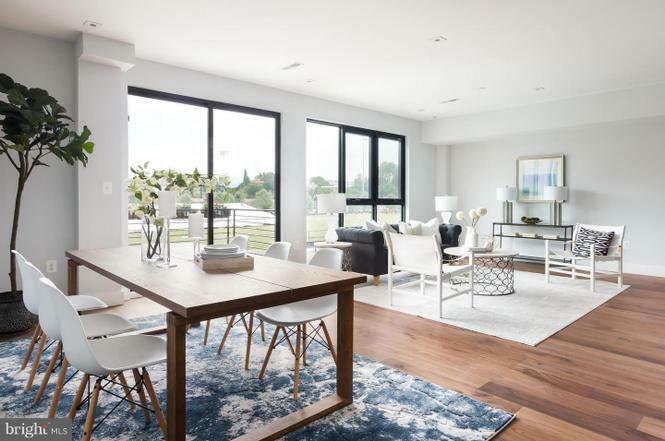 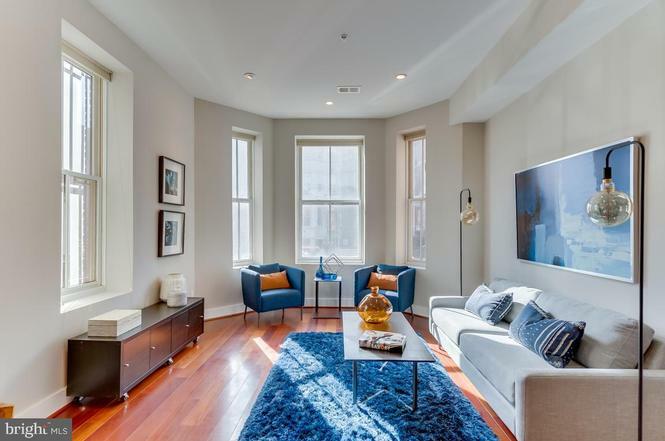 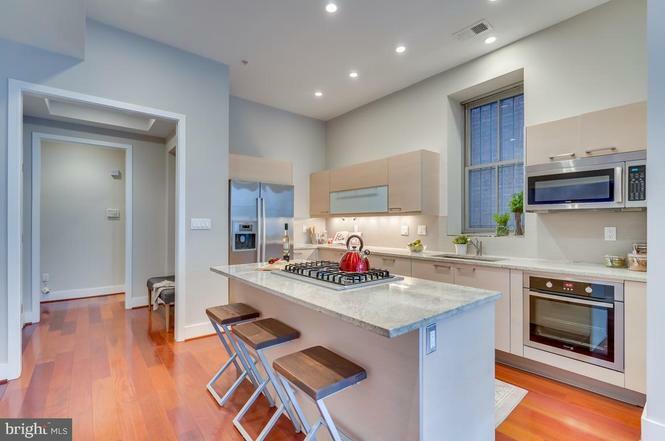 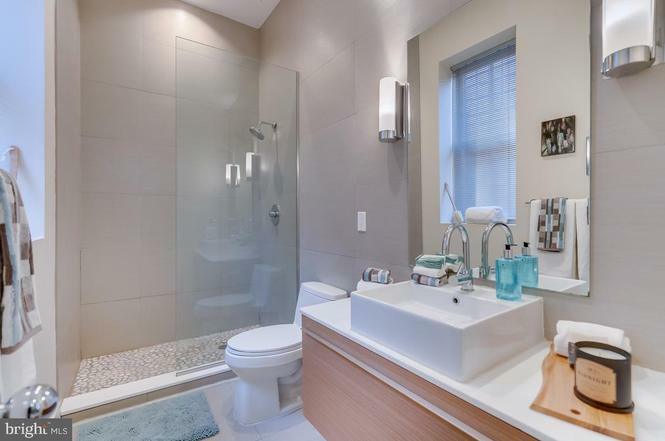 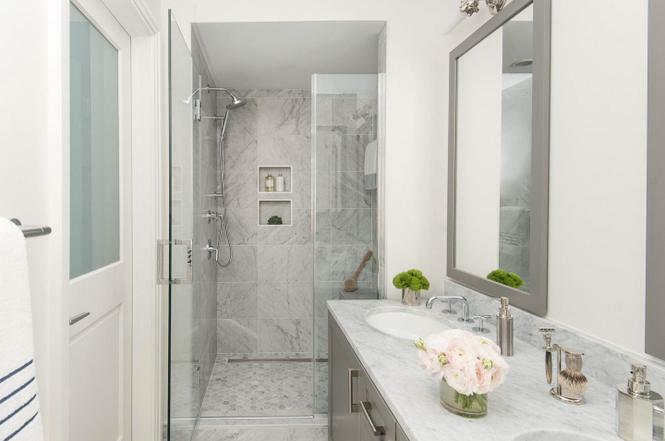 Why: The last unit left in a building designed by high-end architecture firm Bonstra Haresign, the condo has three bedrooms and three-and-a-half baths, as well as 11-foot-tall ceilings, a kitchen with custom cabinetry and a wine fridge, and floor-to-ceiling windows. 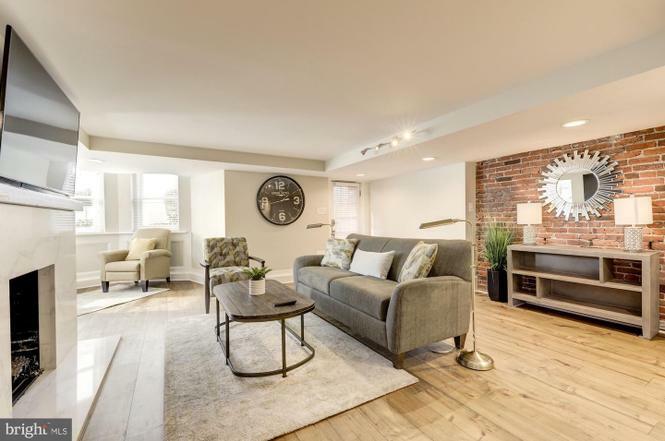 Why: This two-bedroom, two-bath unit has a gas fireplace, wood floors, high ceilings, and access to a community courtyard. 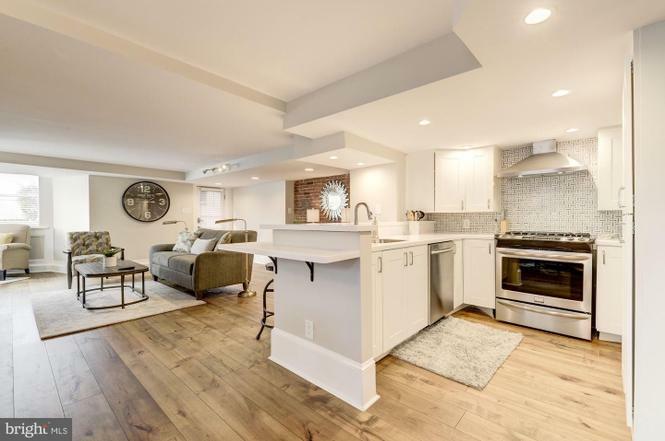 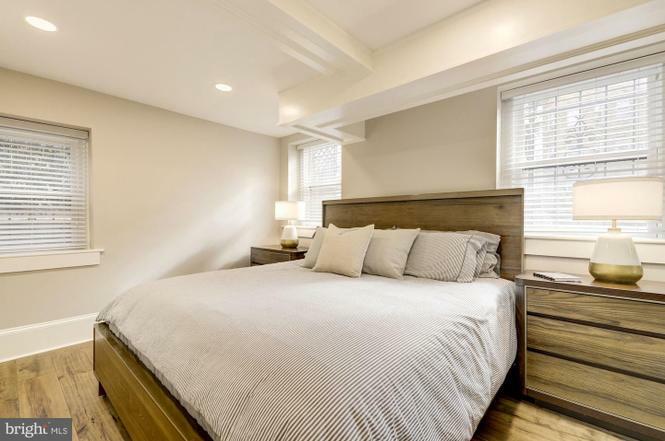 Why: A one-bedroom, one-bath apartment, this spot comes with bamboo floors, an exposed brick wall, quartz countertops, a gas fireplace, and an in-unit washer and dryer.